Hello everyone! 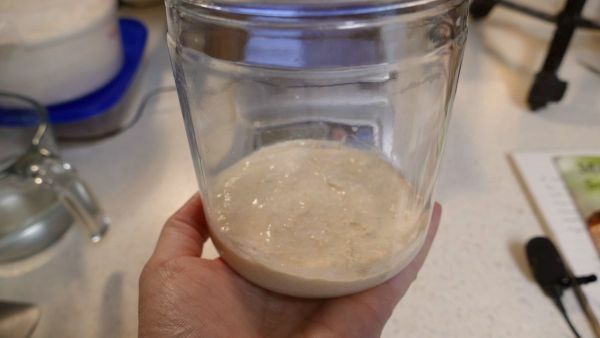 Today I started the “Make Your Own Sourdough Starter With Me” Event. The videos will be on Youtube but I will also post them here on the site for the members. That way they will be easy to find and follow. If you missed the first video that’s okay, all videos are available after the live recording. 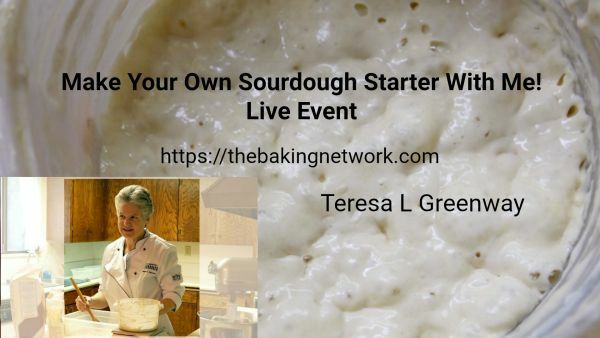 This video series follows 14 days of making your own sourdough starter and also covers starter care and feeding, how to keep your starter healthy, how to dry your starter, making sourdough waffles and how to bake your first loaf of sourdough bread step by step. There are also questions and answers following some of the videos. Tomorrow I plan on talking about water and air/oxygen and we’ll check on our new starters.